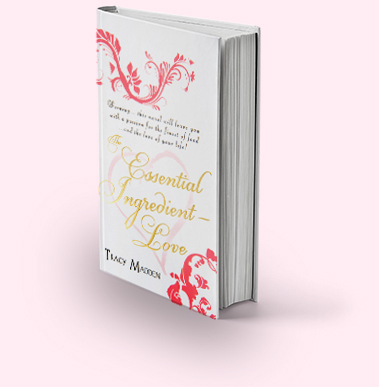 With her passion for love and food, Chilli Montgomery is at a stage in her life when it seems life itself could not get much better… a happy marriage to her childhood sweetheart and a successful business with her son in their restaurant. However, all is not as it seems and Chilli is unprepared for what this next chapter of her life brings. Chilli Montgomery will seduce you with her passion for her family, her beloved Paris and her emotional, but delicious journey as she heads towards challenges this stage of her life brings – love, death, weddings, babies and the essential ingredient – food! Set against the backdrop of many phenomenal Queensland locations with Paris weaving its magic in and out, on this gastronomic journey of indulgence, you will enjoy every meal with the Montgomerys and be touched by their tears and laughter as they become a part of your lives. I do hope you will grow to love the Montgomerys as much as I do as they are friends I now miss. for the finest of food and the greatest love of your life.